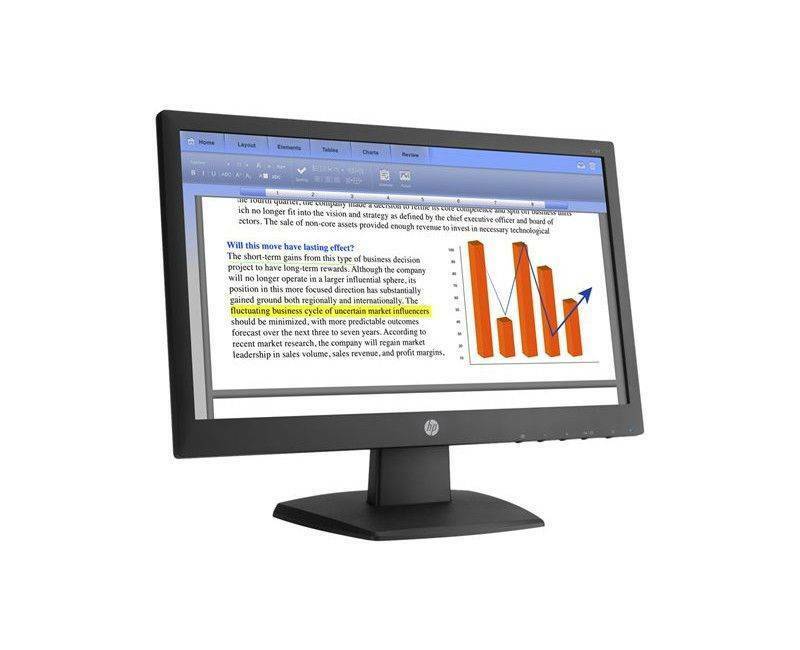 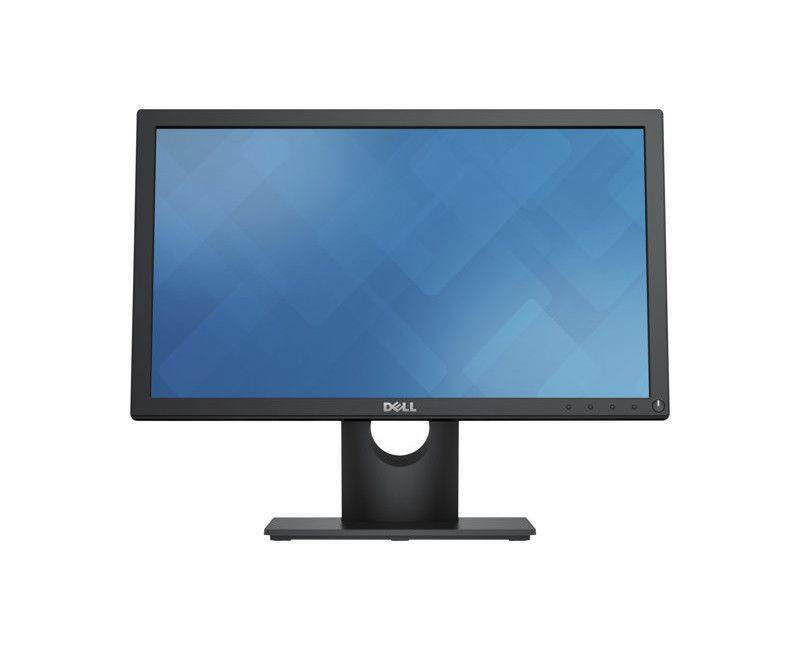 The right monitor will help you make the most of your work. 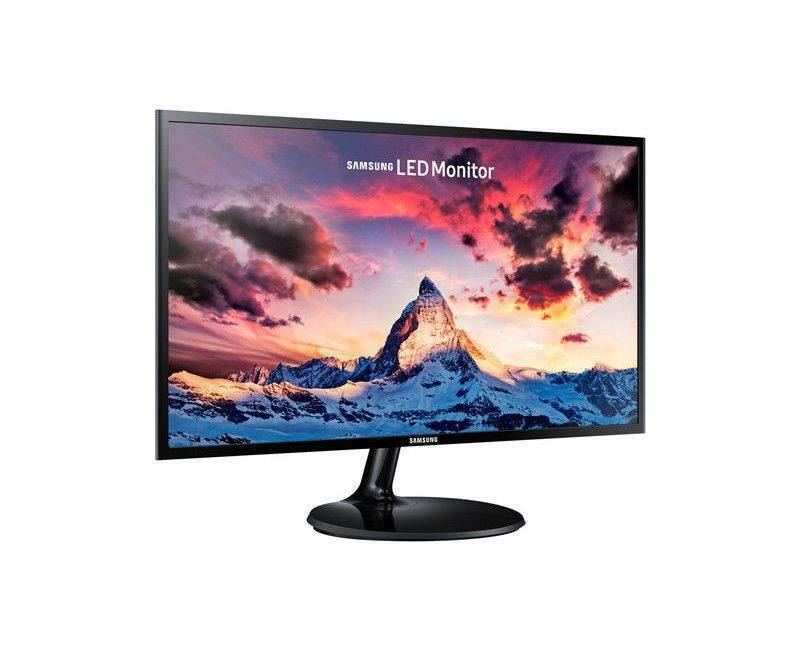 Discover big, crisp, bright and clear imagery and save a bundle with an affordable monitor from CoolMarket. 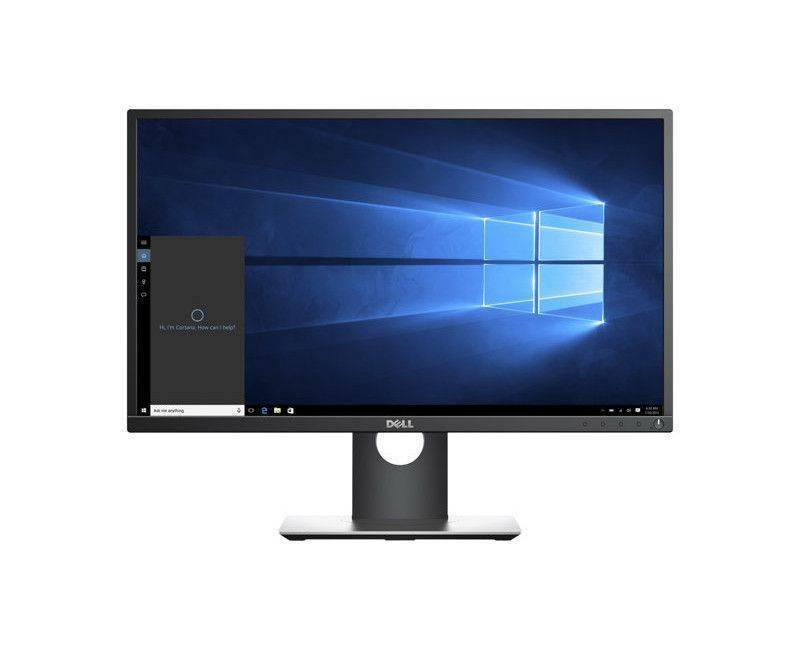 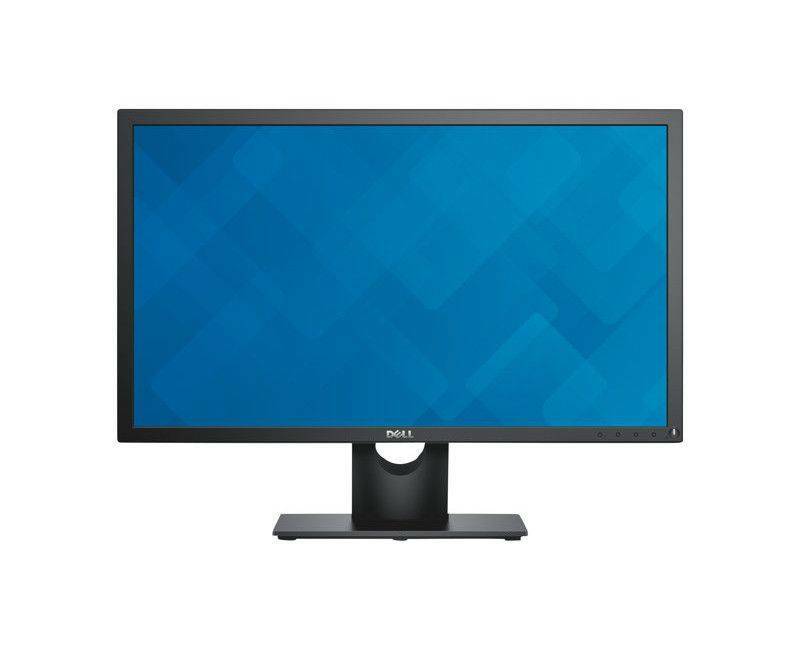 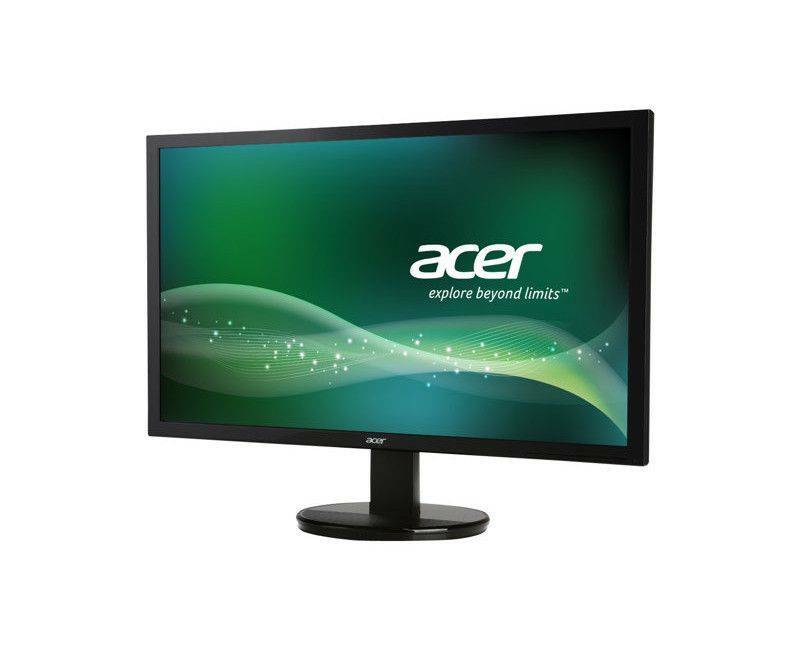 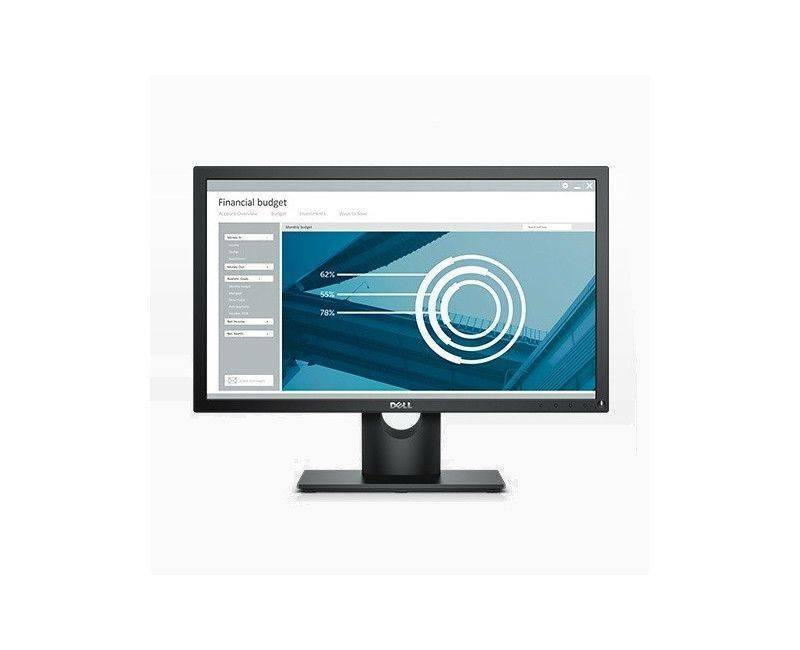 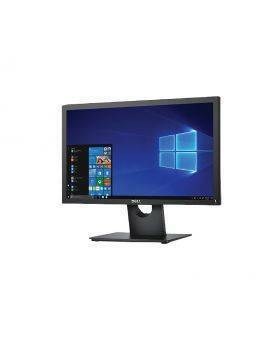 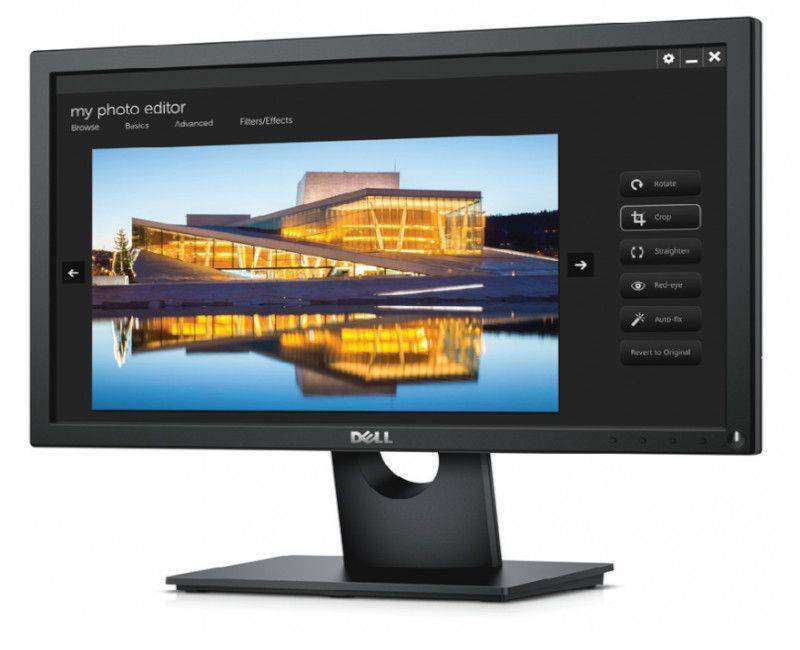 Ideal for everyday tasks, browse our full selection to find your ideal monitor from brands like Dell and AOC. 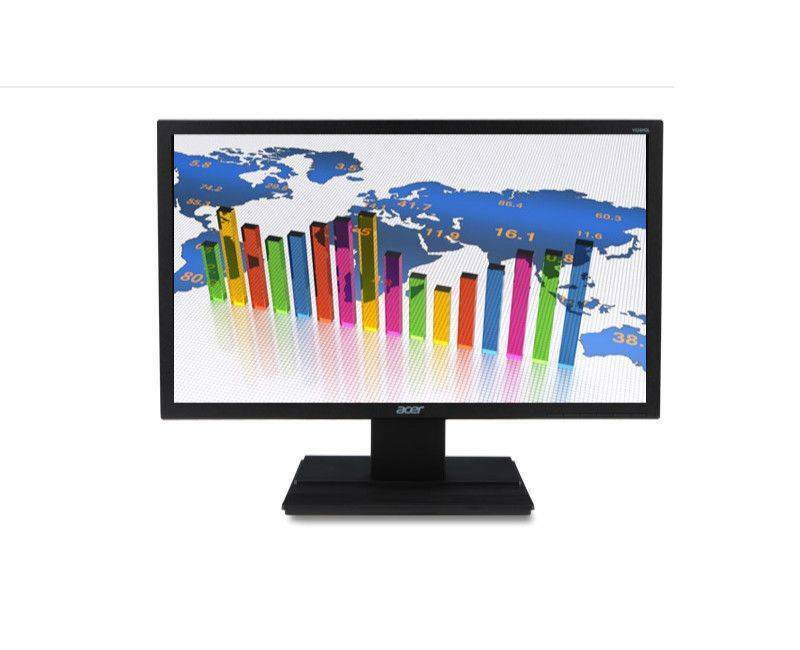 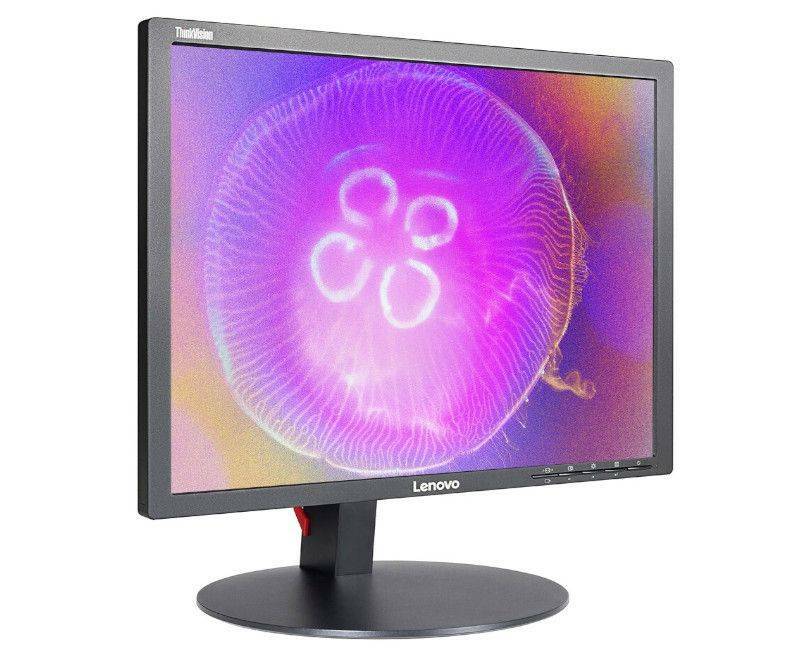 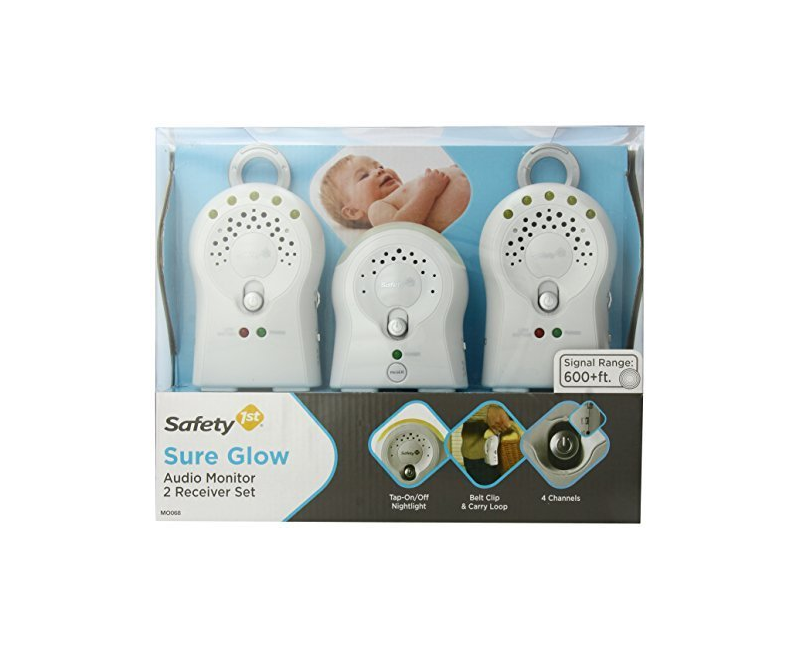 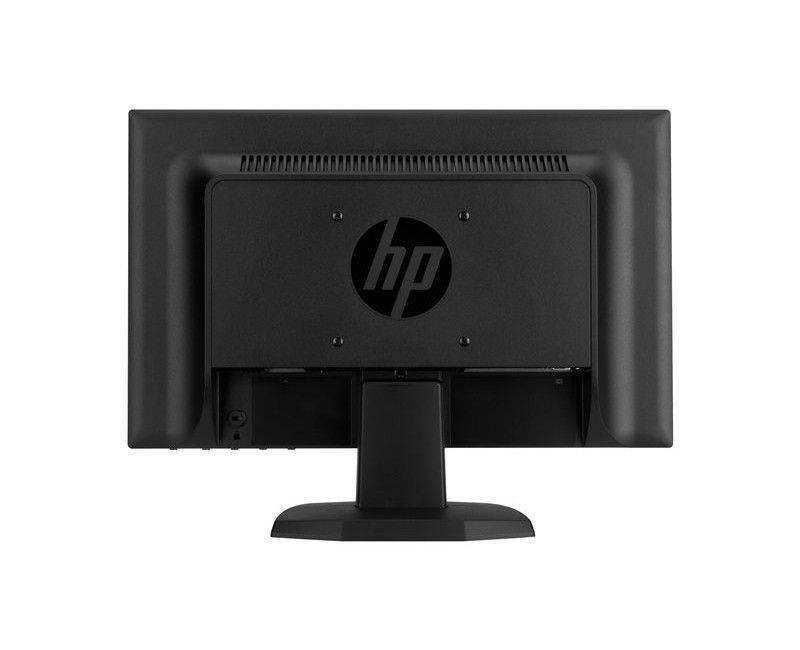 Our range features monitors that utilize the latest technology. 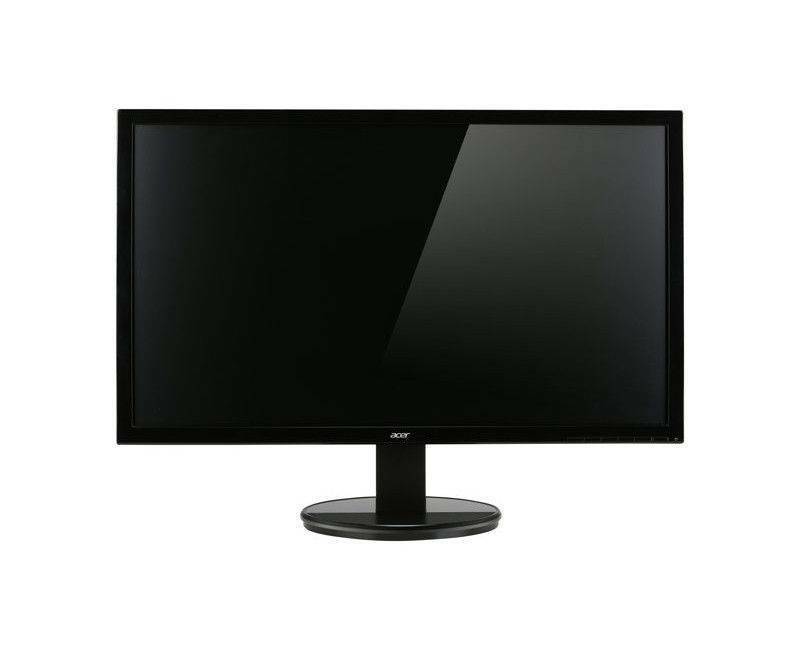 Enjoy features like HD resolution, LED flat screen for easy viewing in any light from any angle, multiple device connectivity, and adjustable tilt stand for comfort. 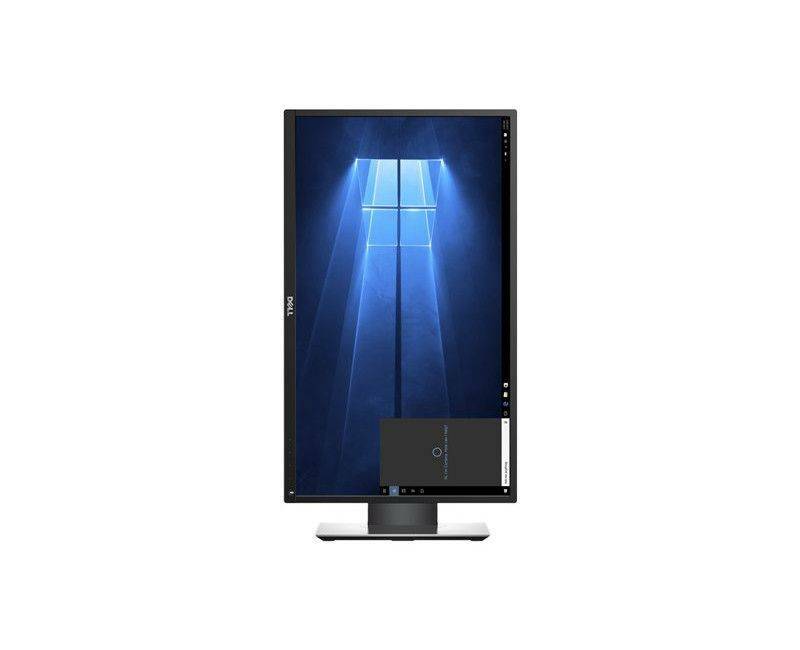 The slim and stylish designs will update just about any desktop space. 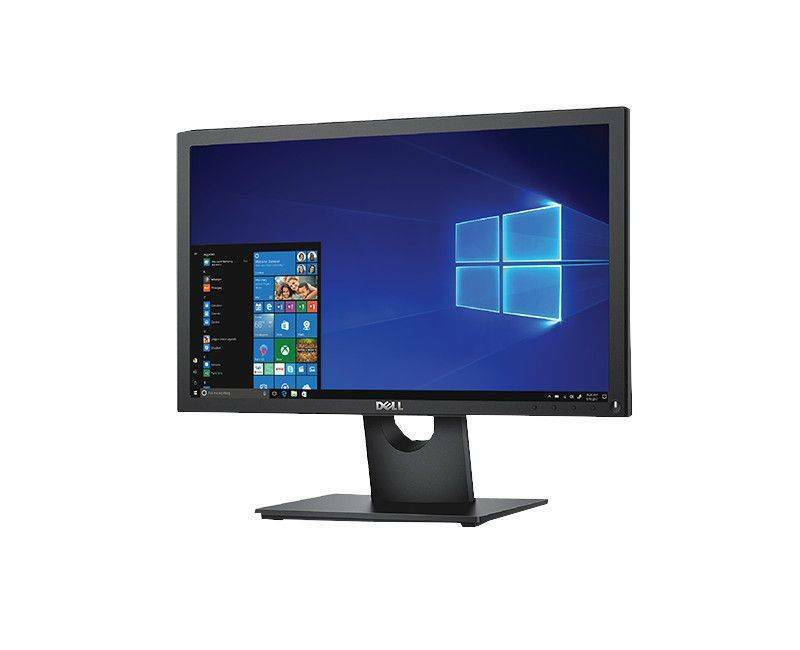 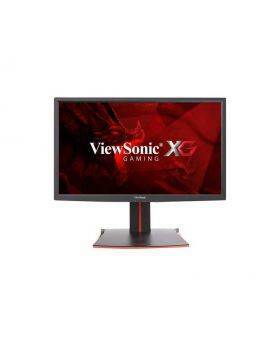 For graphic arts, gamers and professionals, our larger monitors offer larger viewing areas and higher resolutions for your needs. 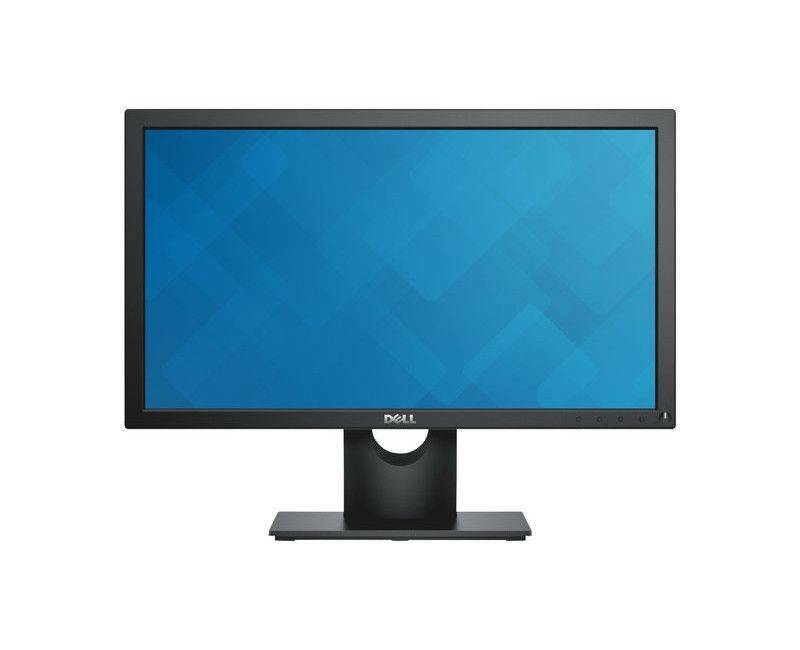 Whether you're looking a small monitor to fit your study or you're after something with a widescreen, find the perfect monitor for your home, business or entertainment needs from our wide range at CoolMarket. 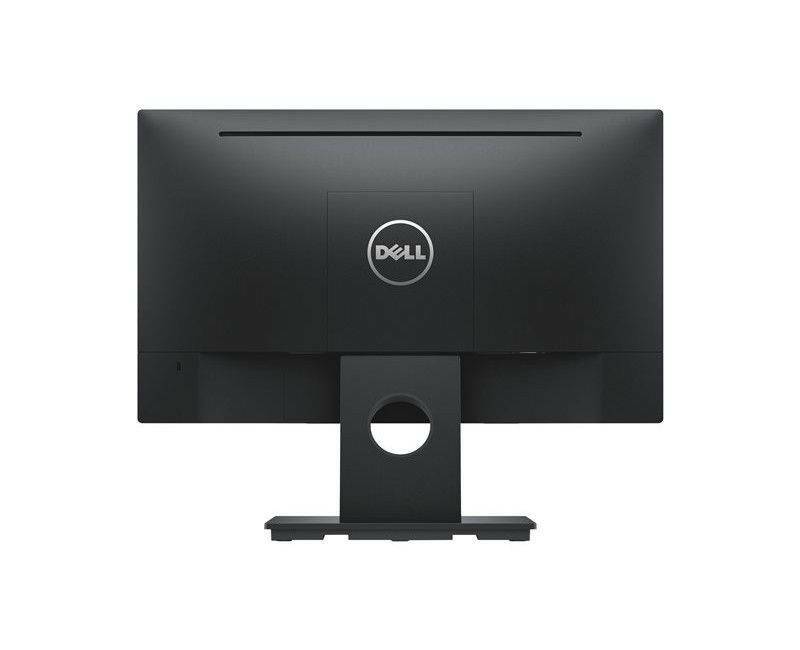 We deliver.